Playwright Tennessee Williams isn’t a bad match for Clark Gable, plus a few pounds and a receding hairline. 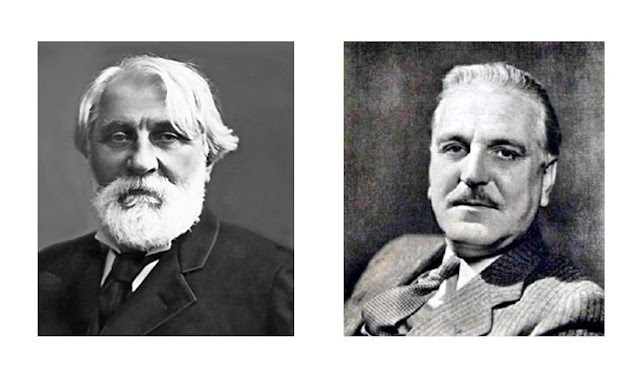 And how about Ivan Turgenev? Give the man a shave and a haircut and he could have played Mr. Matuschek or the Wizard of Oz as well as Frank Morgan. 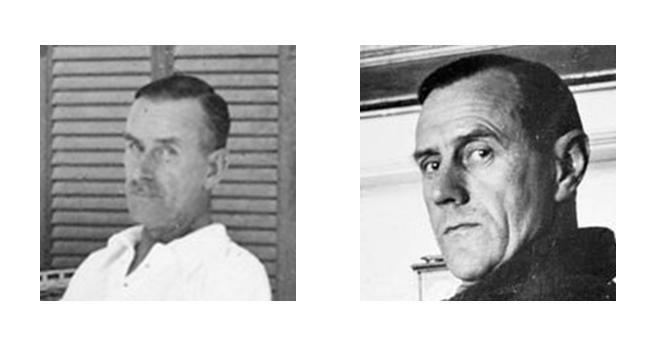 Another writer-to-writer doppelganger: I give you a young Thomas Mann and Australia’s only Nobel Laureate, Patrick White. 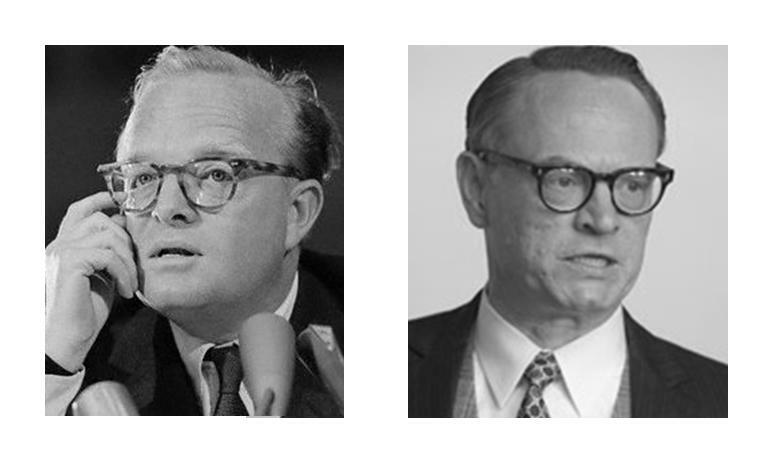 And for the fans of Mad Men (and tortoiseshell specs), here’s Truman Capote and Lane Pryce (Jared Harris).